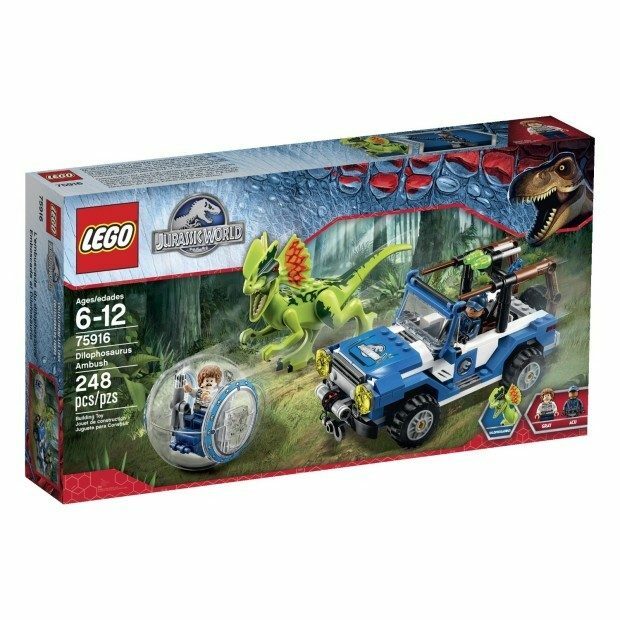 LEGO Jurassic World Dilophosaurus Ambush Building Kit Just $20.49 Shipped! You are here: Home / Great Deals / Amazon Deals / LEGO Jurassic World Dilophosaurus Ambush Building Kit Just $20.49 Shipped! Head over to Amazon and get the LEGO Jurassic World Dilophosaurus Ambush Building Kit for just $15.50 + $4.99 Shipping. It is normally $29.99 so this is a nice discount.